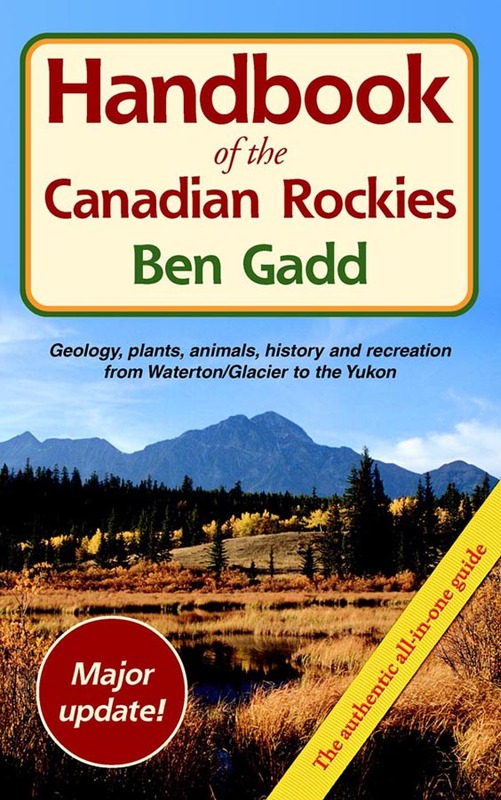 Much has been written about the Canadian Rockies, so to help make your book-buying decisions easier, here are our favourite Canadian Rockies books in a wide variety of genres. 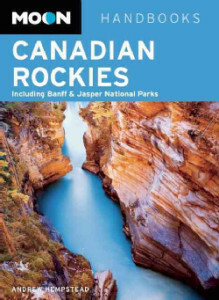 Travel content used on this website was written by the author of this book, Andrew Hempstead, who is a Banff resident and travelwriter who has authored and updated over 70 guidebooks. Like this website, this handy reference, which was updated for 2016, offers firsthand advice on experiencing the Canadian Rockies—from rafting on the Bow River and hiking Lake O’Hara to staying in a remote log cabin. Hempstead includes unique trip ideas, such as A Week Under the Stars and Exploring the Canadian Rockies with Children. Complete with details on escaping the crowds at Lake Louise, viewing wildlife at Moraine, and dining in Banff, Moon Canadian Rockies gives travelers the tools they need to create a more personal and memorable experience. 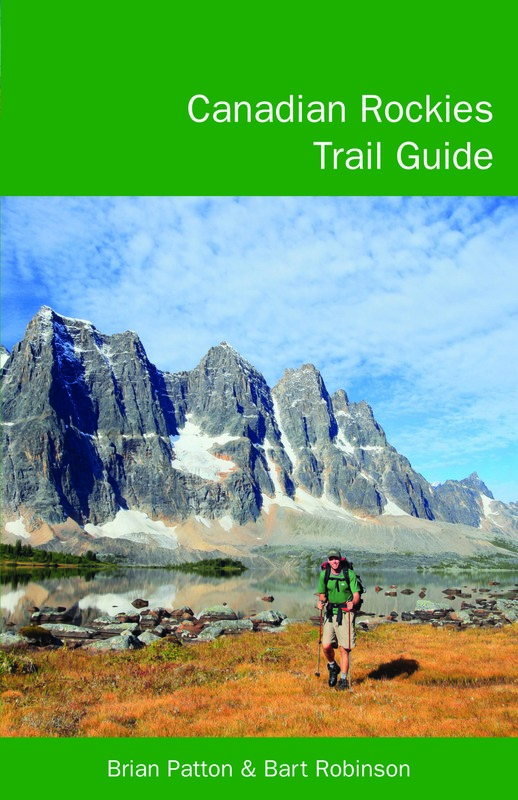 Known affectionately as the Bible by outdoor enthusiasts, the Canadian Rockies Trail Guide was the first guidebook with accurate distances and detailed descriptions to the trails of the Canadian Rockies. Now in its 9th edition, the popular tome has evolved into the most comprehensive and well-known guidebook to hiking in the region. It includes 227 hikes for all levels of fitness are detailed with distance outlines and detailed trail descriptions. Authors Brian Patton and Bart Robinson are regarded as the ultimate authority on hiking in the Canadian Rockies. With over 250,000 copies in print, the Canadian Rockies Trail Guide is one of the best-selling non-fiction books in Canadian publishing history. 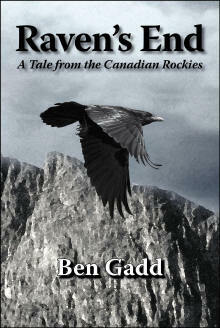 The definitive guide to the Canadian Rockies, winner of national and international awards. Everything from bears to butterflies, rocks to ravens. Sections on hiking and biking, backpacking, mountaineering, back-country skiing, boating, human history and safety considerations. Over 800 pages and includes colour illustrations. 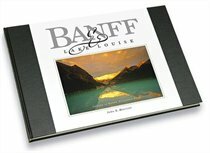 This Canadian bestseller, released in June 2007, features breathtaking full-colour photographs from acclaimed wildlife and nature photographer John E. Marriott. Banff and Lake Louise: Images of Banff National Park highlights the extraordinary natural beauty found in Canada’s oldest and most celebrated national park.From wild animals and backcountry gems to classics such as Lake Louise and Moraine Lake, Marriott presents 78 awe-inspiring images of the park in all seasons and varying moods, vividly portraying one of the world’s most beautiful areas. First published in 2001 and reprinted by the author in June 2013, Raven’s End is a spiritual, philosophical, political, and beautifully written fictional account about the lives of ravens. Over the course of four seasons in the spectacular Canadian Rockies, Raven’s End follows the adventures of Colin, a young raven who arrives unexpectedly to join the Raven’s End flock. His new found friends include Greta, the wise elder; lifelong nestmates Molly and Zack; spunky teenagers, Sarah and Brendan; and the two scoundrels, Dolus and Garth. 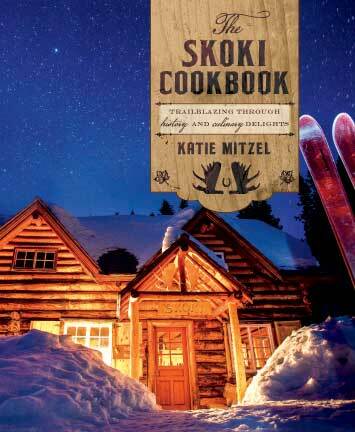 The Skoki Cookbook is full of creative and colourful dishes presented with a side of history, a dash of noteworthy tidbits and a handful of gorgeous photographs contributed by local photographers who often make the journey to Skoki Lodge. Katie Mitzel has been whipping up culinary delights in this remote backcountry lodge near Lake Louise for many years and is now excited to share a glimpse into her rustic kitchen secrets. She has combined the essences of humour and cooking inside these pages and has revealed what unites certain ingredients to our spiritual well-being by offering them up in this collection of beautifully crafted recipes.